The 4th tournament of 2017 was held on the Ohio River out of Tanners Creek on Sunday July 9, 2017. First, I would like to thank all the Anglers for coming out and making the tournament a great success. The weather was in the low 80’s. The creeks and river were a little muddy, making the bite a little tough. 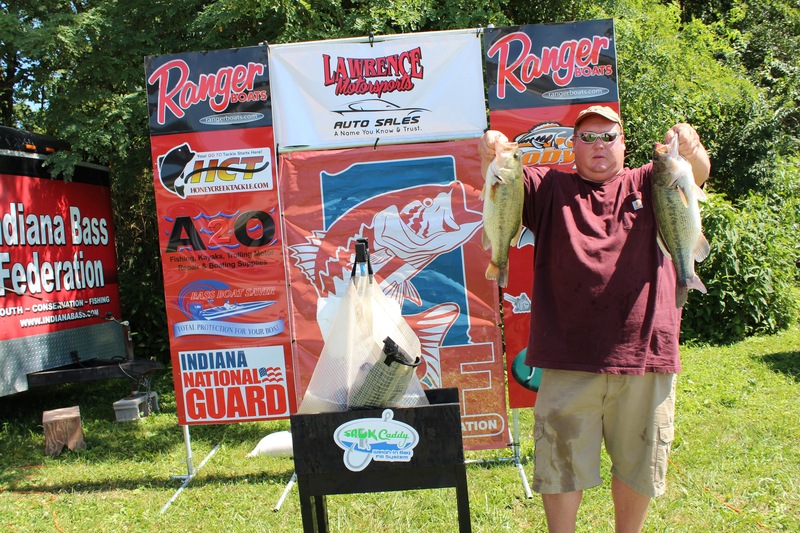 On the Angler side Mike Powell topped the field with 12.60 pounds of Ohio River Bass and took home a check for $2,620. Doug Ruster a 2nd place check and another $640 for his 5.36 pound big bass. 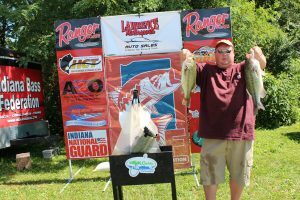 For the Co-Anglers, Ryan Sykes brought in a limit of bass for 6.72 pounds earning him $1,310 for the win. Doug Ashcraft had a 2.9 pound Big Bass on the Co side which paid him $320. 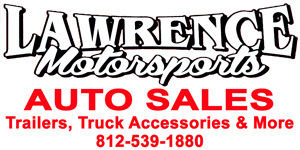 I want to thank Lawrence Motorsports for being the title sponsor for the event.